The RAC was looking good, but I have to say no better than our course, in fact their fairways and surrounds are a lot browner than ours. So all the winners of all the snooker competitions headed out and the scores were ‘mixed’ to say the least, but Bill Allison came out on top with 36 points. However, his winning quote was, ‘there’s no way my missus is going to let me put that on the mantel piece!’ It was a great day, rounded off by our boys winning on penalties and a curry… what could be better? I was also very proud this week to see my name finally up in gold at the club in the snooker room after winning the pairs with my sidekick Adam. Lovely to be now part of the history of the club. On Sunday the men competed in the July Medal, but alongside we also had running The Masters Trophy and this is for all the winners of last year’s competitions. The scores were particularly good this week with many taking advantage of the extra run on the fairways. Division Three winner was Past Captain Peter Killick, who credits his nett 69 down to changing from a yellow ball to an orange one! It was a double bonus day for Peter who also won the big £1,375 jackpot prize in Sunday's Longdown Lottery Draw. Division Two winner, with a fantastic nett 65, was Paul Hague who earned himself a one shot handicap cut to 16. Division One was won by Richard Halifax with an equally spectatular nett 65, but this superb round also bagged Rich cup winners Masters Trophy. Well played to all. The ladies this week played for the E.Stannard and Alternative Stableford. You qualified for the E.Stannard by being of a certain age or the more experienced golfer as I prefer to call them, and using all her experience to rack up a cracking 36 points was Past Lady Captain Janet Morse. The battle of the youngsters in the Alternative Stableford was won by Sally Morton on 40 points. Great golf ladies. I also want to wish the best of luck to all the ladies competing in the Ladies Club Championships over Friday and Saturday, I’ll let you know how they all got on next week. After the momentous win from our boys this week we now face the Swedes this coming Saturday, so why not head up to the club and watch us progress to the next round on one of our two big screens (kick off at 3:00pm), and what better opportunity to re-launch the 'Epsom Burger' to accompany your beer or jug of Pimms. Always popular when it's on the specials, a 6oz 100% beef handmade burger, topped with cheese, crispy bacon and homemade relish. All in a toasted Brioche bun and accompanied with chips and salad. Don't tell me that hasn't got your mouth watering. All for just £8.50. So get up early to grab the best tables and enjoy the great atmosphere. The Men's Captain, this coming Sunday, will be hosting his special day and looking after all those playing with goodies and a hospitality tent. 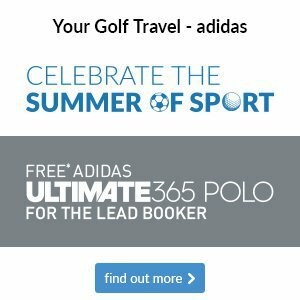 He has also arranged with the Chef for a BBQ on the terrace after golf and hopes that many friends and family will join us and experience in a lovely afternoon. The BBQ will be fired up from midday and the prices will run from £5 to £7 depending on choices. Its going to be cracking afternoon so I hope to see you all there. A great opportunity to get dressed up and enjoy some great live music and delicious food. The evening will start with the Captain's Champagne reception on the lawn from 7:00pm followed by a beautiful three course meal prepared by 'Chef Bev'. The live music from the fantastic Darren James and an Adele Tribute will then keep you dancing into the wee small hours. There are still spaces available so please either contact us or head to the entrance hall and add your names to the list. £40 per head. 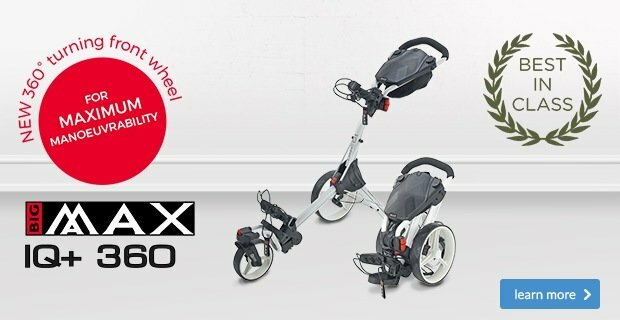 Time to speed up - Ready golf! Over the years the trend in the game has been to take more and more time, but this is slowly to the detriment of the enjoyment of the game. 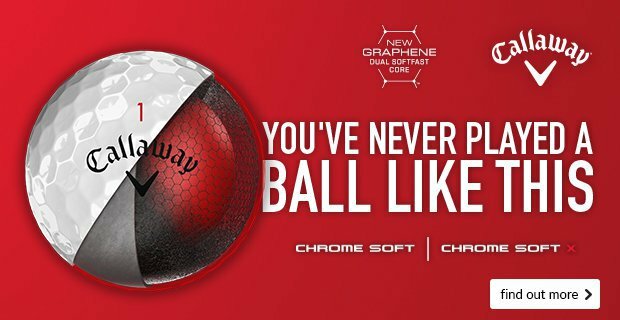 I know a few golfers who will now not play in competitions as it simply takes too long. Five hour rounds are now unfortunately becoming expectable, but this does not need to be the case. Ok, for Pro-Ams and Club Championship rounds, yes you can expect it to be a little slower but in the main four hour rounds should be as long as we take. Especially around our course which isn’t the longest in the world. 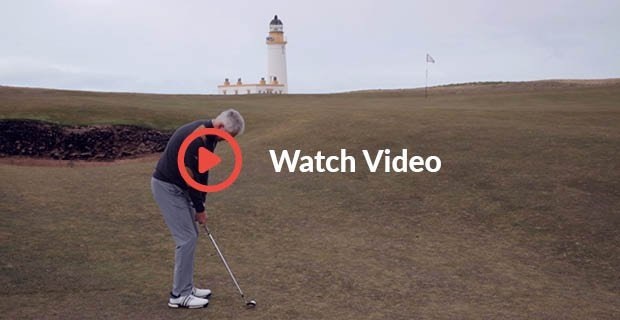 ‘Ready Golf’ is something that we should all take some pointers from so please just take two minutes to read this article and remind yourself and your playing partners of the ideas and let’s get the game moving again for everyone’s enjoyment. 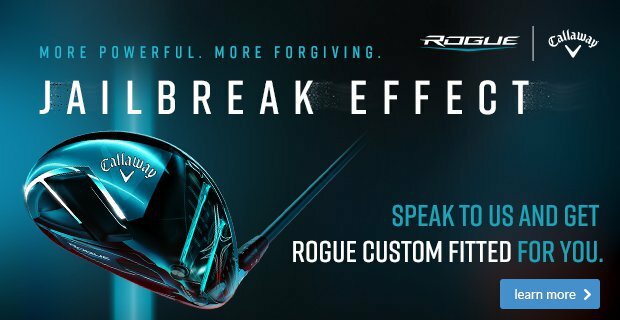 It is widely accepted that the most important club in your bag is the one that hopefully sticks it in the hole. 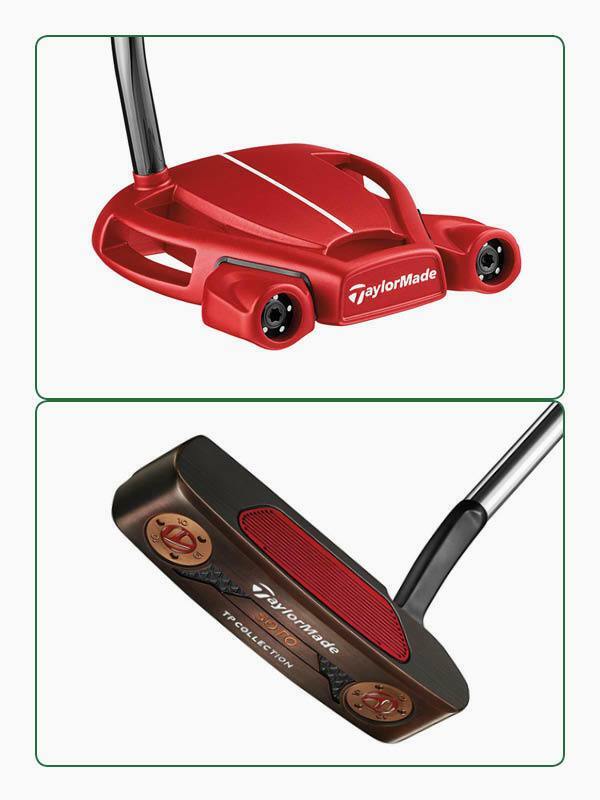 However, it is vital that you have the right putter in your hands, the correct weight, lie and length are all important factors to help you hole out to the best of your ability. 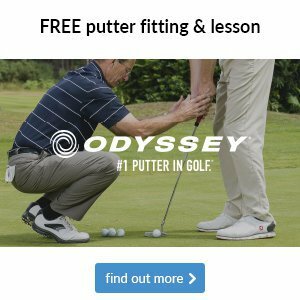 So if you would like to improve you’re putting please book in for a fitting of one of the latest range of Odyssey putters. If you would like to take it to the next level we can arrange a completely FREE of charge fitting session at The Callaway Putting Lab in Chessington. We have sent many members down there in the last couple of months with great results. Appointments can normally be booked for the following week. I was coaching last night and it was great to see ‘The Brownies’ enjoying a ‘Get into Golf’ session here at the club. A special thanks to our Junior Organiser, Roy Chegwin and Roger Wildig who ran the evening for the girls and judging by all the laughter I heard it sounded like they all thoroughly enjoyed themselves. 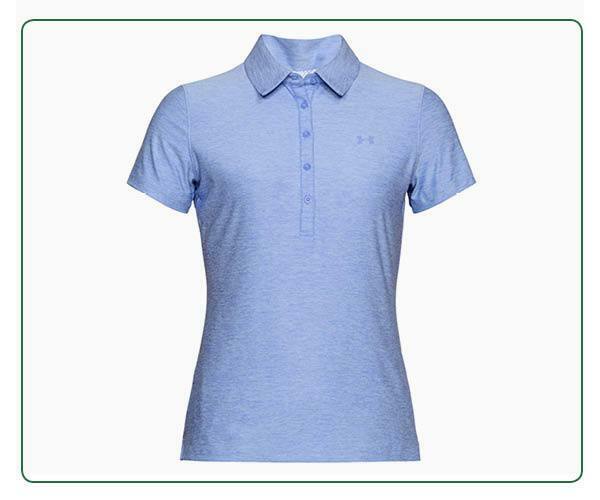 This ladies Under Armour Zinger polo offers an impressive 30+ UPF protection to ensure you can enjoy all the benefits of the sun when you’re out on the course without the risks. 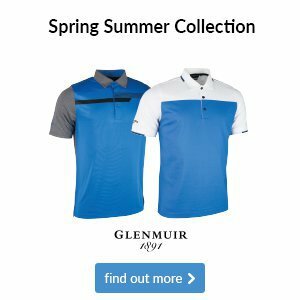 It also boasts a dynamic four-way stretch fabric and moisture-wicking material that keeps you cool – two golf-specific technologies that often go unnoticed. 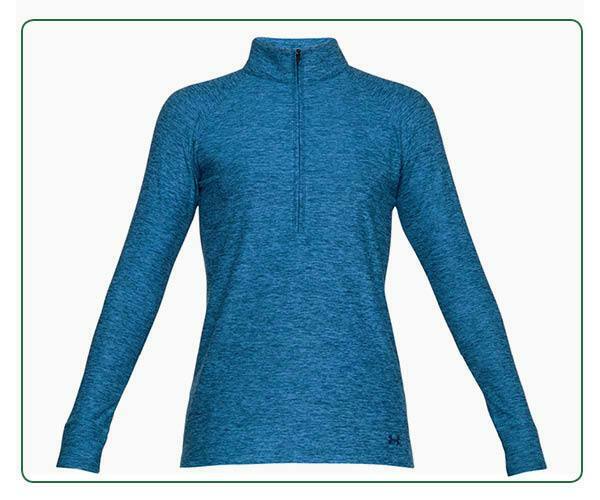 You don’t want to get caught out when the sun starts to go in and temperatures drop, so it’s sensible to carry a lightweight option like this ladies Under Armour Zinger pullover. 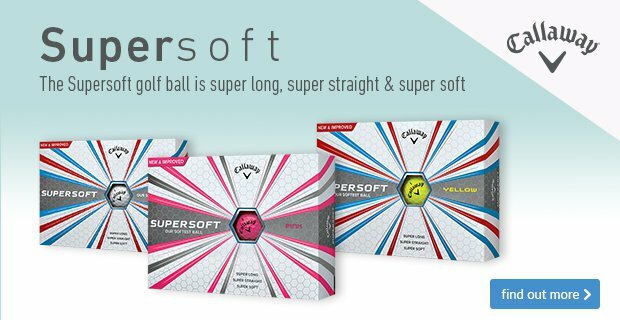 Its four-way stretch material ensures adding a layer doesn't hinder your swing, while moisture wicking fabric moves sweat away to keep you feeling fresh and comfortable. 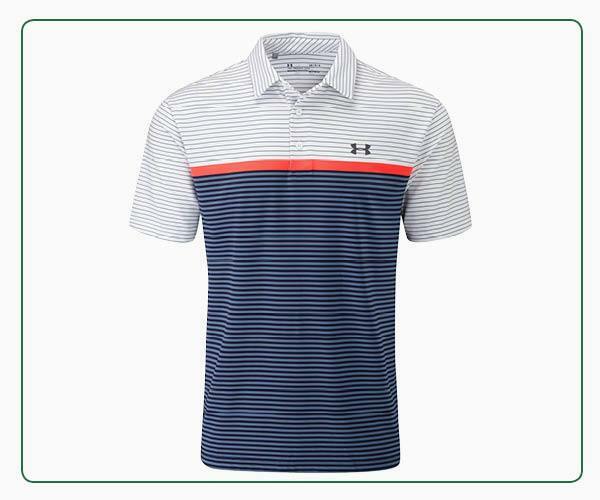 This Under Armour Playoff polo offers an impressive 30+ UPF protection to ensure you can enjoy all the benefits of the sun when you’re out on the course without the risks. 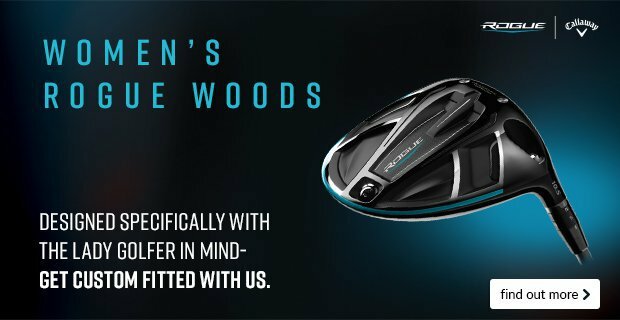 It also boasts a dynamic four-way stretch fabric and moisture-wicking material that keeps you cool – two golf-specific technologies that often go unnoticed. 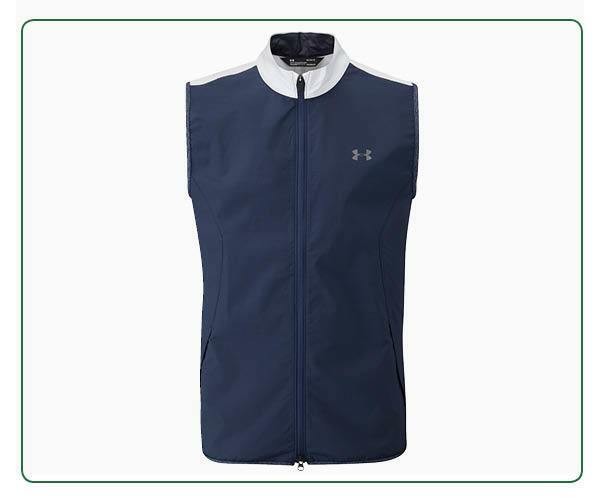 You don’t want to get caught out when the sun starts to go in and temperatures drop, so it’s sensible to carry a lightweight option like this Under Armour Windstrike vest. 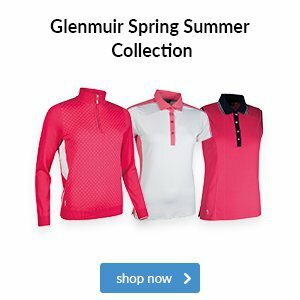 Its windproof construction offers protection and warmth, while chest and back vents enhance its breathability so you don't overheat.